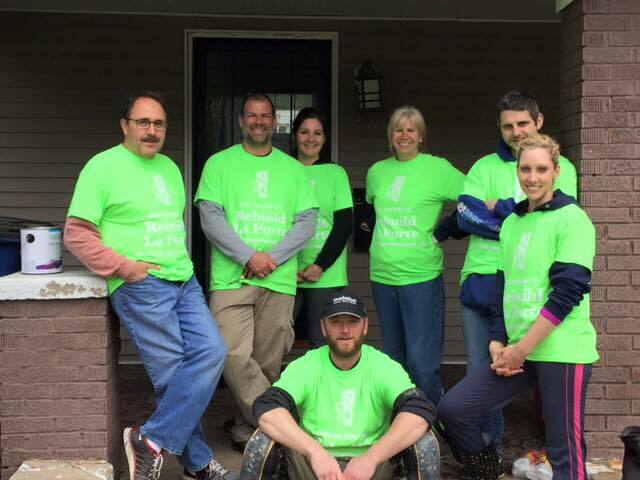 Volunteer to help improve homes for homeowners in need in LaPorte! Construction skills not necessary! We need people to deliver lunch, clean up yards, run errands, and yes, some construction work!